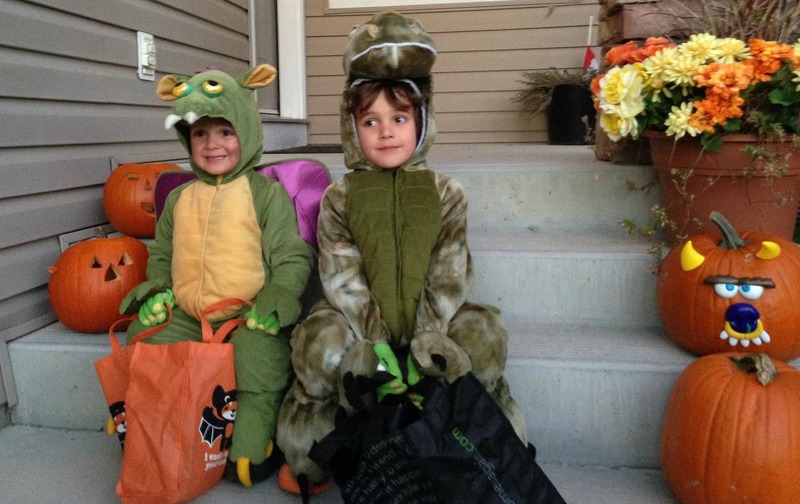 [twitter]This week, my kids will wander our neighbourhood picking up so much candy they will do snow angels in it on the floor. I’m lucky, my boys mostly like chocolate, not candy, so while they like collecting it, they don’t necessarily like eating it. So a few years ago, we started including the Switch Witch as part of our Halloween traditions. 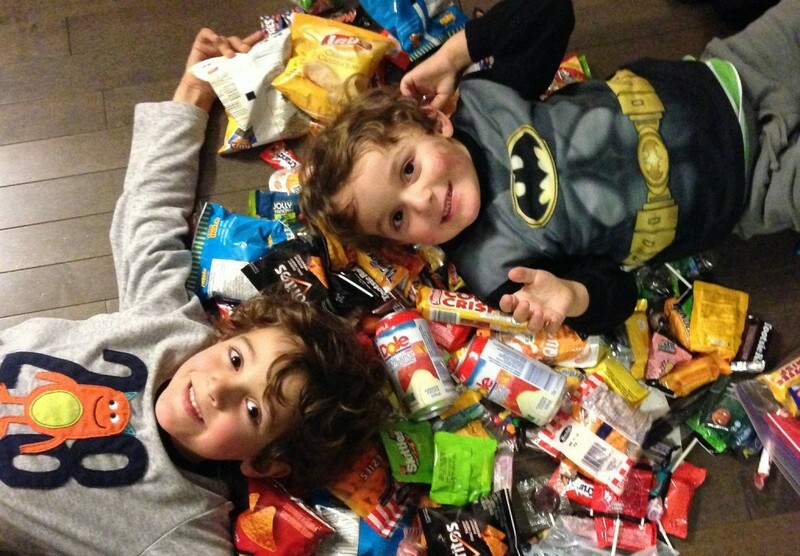 You know the Jimmy Kimmel stunt where you tell your kids you ate all their candy? It’s like that, except this one is voluntary. 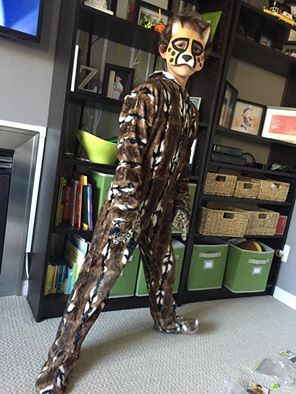 After a successful night of trick or treating, get the kids to dump out all their candy on the floor and search through it as you would every other year (despite the poison candy thing being an urban legend). Have them pick out a handful of their favorites, and then the rest gets left for The Switch Witch. 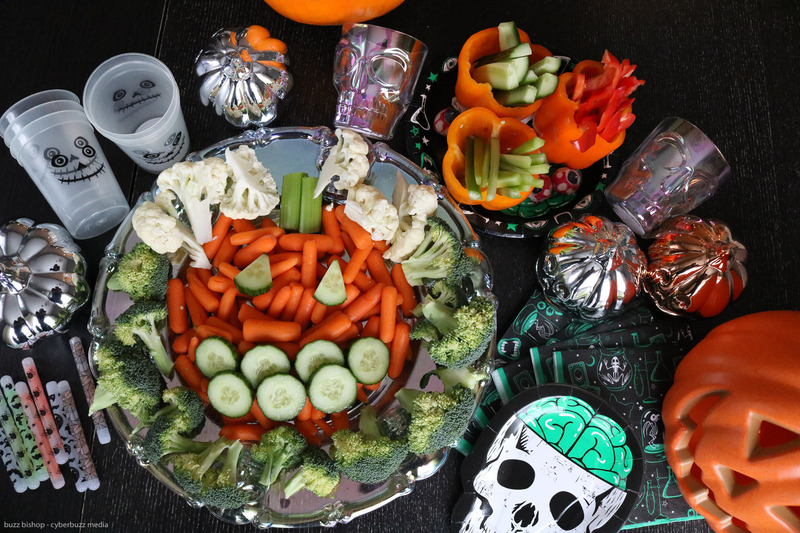 Get them to gather up their candy and leave it in a bowl on the kitchen table. 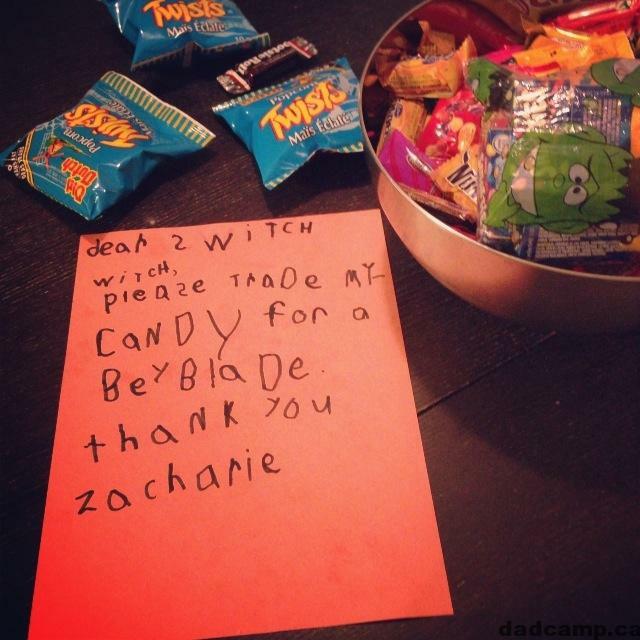 They can write a note, or not, asking for the candy to be traded for a toy. The Switch Witch works just like the Tooth Fairy, gang. Kid leaves candy out, goes to bed, wakes up next morning and the candy has been replaced by a toy. I even go the extra mile and made a ‘surveillance video’ of The Switch Witch for the boys to see the magic happen themselves. Our kids love it. It’s a fun little tradition that cuts down on the candy, still makes Halloween fun, and yes .. some people are trying to make this an even bigger thing by writing Switch Witch books and going full Elf on the Shelf with it. You don’t need to do that. Just tell the kids the candy disappears and a toy appears. It’s simple and easy. This is also a very easy thing to do at home for kids who have allergy issues. Not everyone will leave out a teal pumpkin, but you can safely sort the candy at home and have the Switch Witch be the hero of the season. 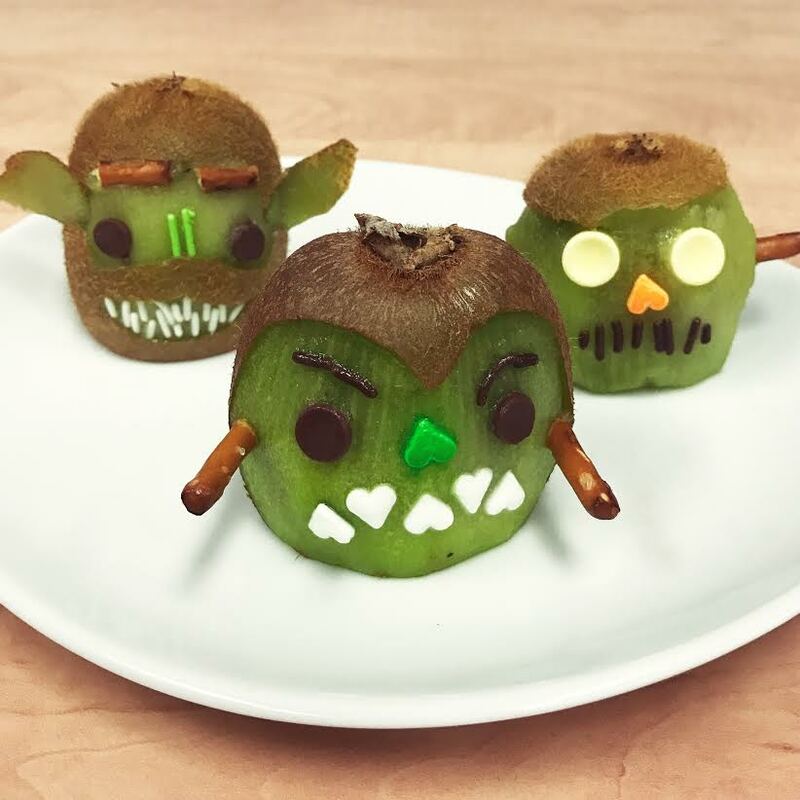 Now that you’ve brought in the Switch Witch, and effectively stolen all the Halloween candy from your kids, what do you do with it? 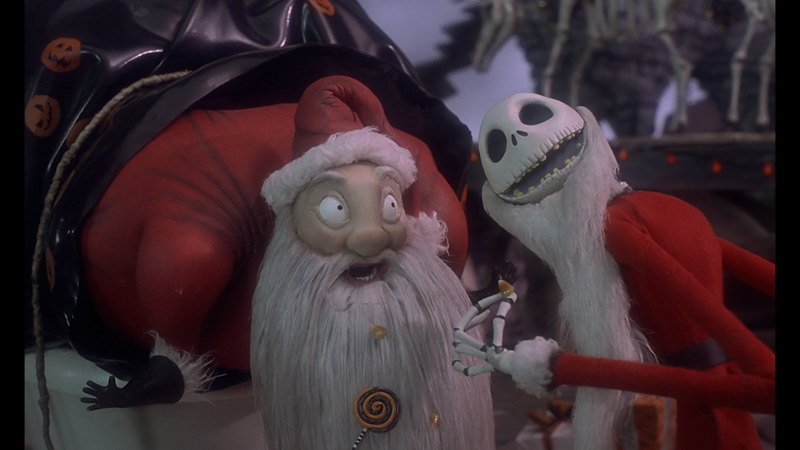 ← Is The Nightmare Before Christmas a Halloween Movie or a Christmas Movie?